The NSH-Leukemia Program team members are highly educated and trained in the most current clinical research and standard of care treatment modalities. These dedicated health care professionals provide outstanding patient care where the patient comes first. 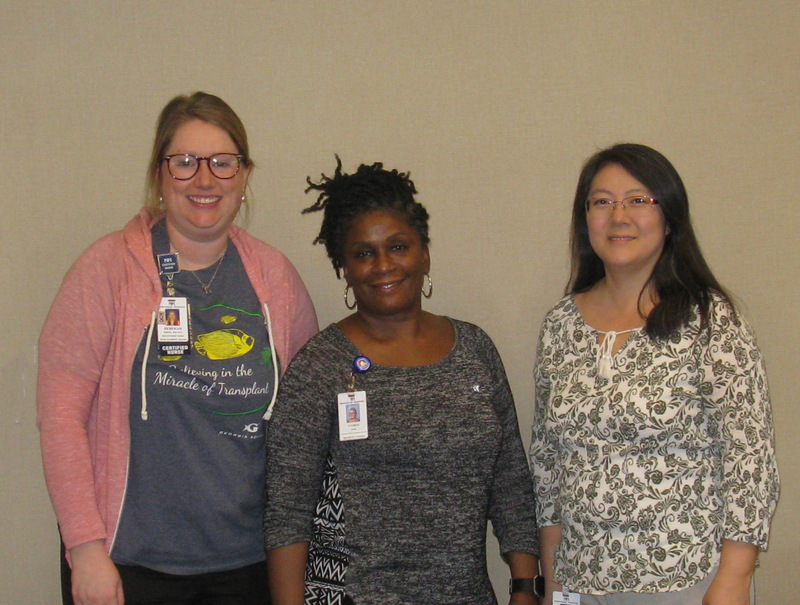 The NSH-Leukemia Program conducts a weekly interdisciplinary meeting to review diagnostic testing results, treatment plans, and responses to treatment for all new and current patients. The team includes; hematopathologists, clinical pathologists, leukemia physicians, leukemia RN clinical coordinators, clinical research team, flow cytometry/molecular diagnostics PhDs, advanced practice providers, health psychologist, social worker, inpatient/outpatient nurses and ancillary support staff. 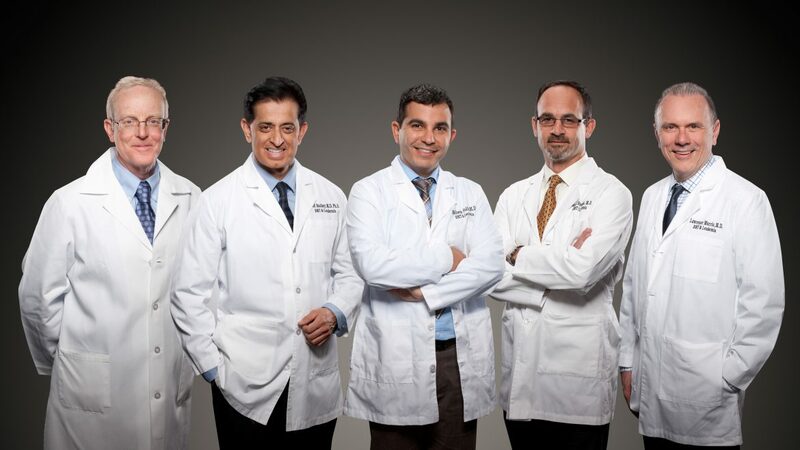 We believe this interdisciplinary sub-specialist team approach provide patients with the most up to date academic based treatment plans that result in excellent survival outcomes. The Blood and Marrow Transplant Group of Georgia’s physicians provide leadership to the NSH-Leukemia Program, manage the clinical care of patients in the hospital/outpatient setting, and develop state-of-the-art clinical research protocols and treatment plans. Please go to Physician Bios for additional information. Leukemia RN clinical coordinators coordinate patient care at the time of diagnosis and throughout the treatment process. Upon admission or consultation, a leukemia RN clinical coordinator is assigned. Coordinating efforts include facilitating direct admissions/hospital-to-hospital transfer, working directly with the Leukemia Program physicians, and providing clear and direct communication with Northside Hospital’s hematopathology, flow cytometry/molecular diagnostic laboratories, and clinical laboratory departments.